Like all movies Mr. Newman appeared in, he stole the camera’s eye. No matter how good the actors were that played opposite him, and there were many, he commanded your attention first whenever he appeared on screen. At a later date, I was able to con my mother into letting me stay up to watch him in The Hustler on TV. My father loved that film and I was right behind him. A stunning performance in a film that at times felt like a western, with the top two gunfighters trying to wear down the other into making the first mistake. His pairing with Robert Redford in Butch Cassidy and the Sundance Kid and then a few years later in The Sting are probably the two films that stick in the minds of most people. The roles he chose were primarily serious drama, and he was a serious actor, but he could garner a fast laugh with a deadpan tone and great timing. The system was much different during the height of his career with more time given to rehearsals and preparation. The camera actually filmed the actors for nearly the entire time. Today much of the final product comes from computers or staging actors in front of a blue screen. He’s a great example of someone who was born at exactly the right time. Had he appeared three or more decades later, it’s possible he may never have been an actor. Obviously he had the physical gifts, but would he have had the patience for the way movies are churned out? Mr. Newman remained first and foremost an actor throughout the span of his career, and he never used his silver screen looks as an excuse to phone in a performance. When you heard that Paul Newman was in the film, you knew it would be worth the price of admission. 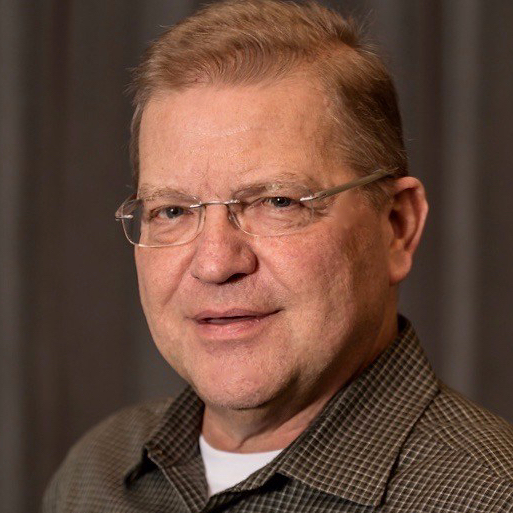 He was a craftsman of the highest order, and kept his edge and commitment to his profession for 50 years. 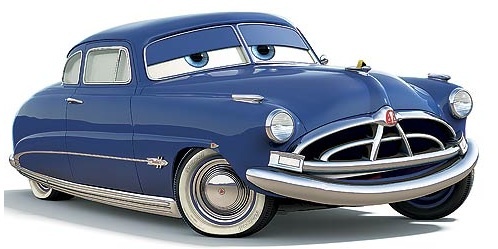 We last saw, or rather heard, him as Doc Hudson in the Pixar movie Cars. My four year old son has seen that movie probably 25 times and of course me at least 20. Turns out that’s the Paul Newman performance I’ve seen more than any other. He was definitely on the decline, his voice cracking and fragile. But it was a great part for him; an older man who was at one time a racing king. Nominated for an Academy Award ten times, he won for The Color of Money (another billiards picture). 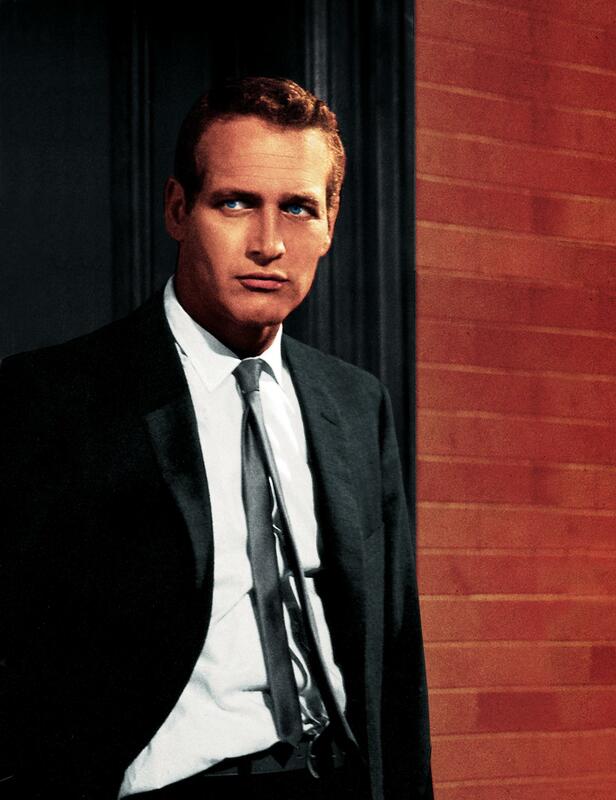 Paul Newman is dead at 83.